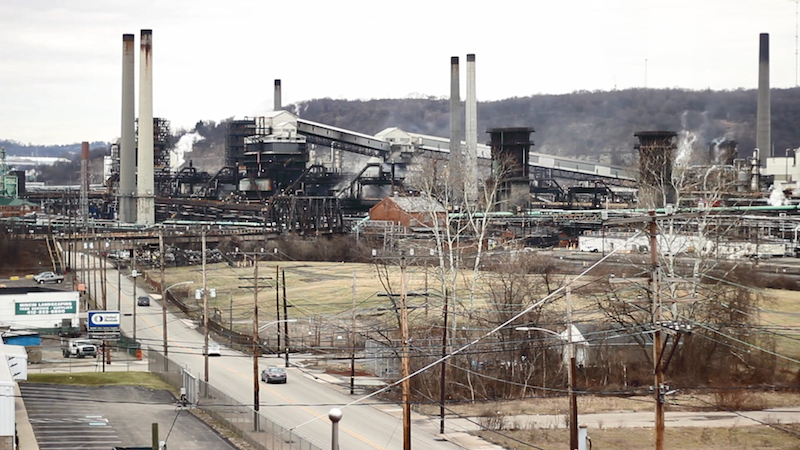 Last week, the Allegheny County Health Department levied a $1,000,000 fine against U.S. Steel’s Coke Works facility in Clairton for violating air quality standards. 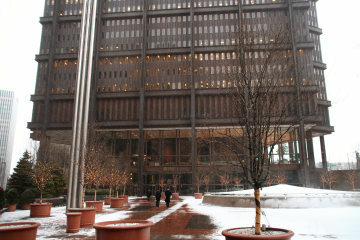 US Steel will have to pay the fine and make upgrades in their emission standards or risk having sections of the facility shut down, according to a statement from the Allegheny County Health Department. While the news was cheered by environmental experts and activists around the region, many described the penalties as long overdue and faulted the Health Department for allowing the crisis to carry on for so long. 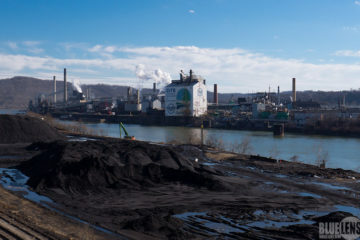 “First and foremost, we’re glad to see the Allegheny County Health Department finally take some additional actions to hold Clairton Coke Works accountable,” said Steve Hvozdovich, PA campaigns director with Clean Water Action. Although air quality all over the Mon Valley has improved considerably since Pittsburgh’s industrial era, experts and residents around the region have been alarmed by air monitors showing increasing levels of carbon and sulfur dioxide in the last several years. Experts at the Health Department say these increased levels are a direct result of the Clairton Coke Works which is high on the list of the top 10 polluters in the region. While U.S. Steel had entered into a consent decree with the county in 2016 to upgrade the emission standards specifically on their smokestacks at Clairton, the latest enforcement judgment refers to emissions coming from other parts of the facility, such as the ovens and factory doors. According to data from PennFuture, the facility committed more than 6,700 air pollution violations in the period ending in 2017. “We are finally seeing an enforcement action that is beginning to approach the serious nature of pollution that is being caused by this facility,” she said. In an interview with NEXTpittsburgh, Jim Kelly, deputy director of the Health Department, pushed back against the criticisms. He stressed that many senior level staffers were only recently put in place and any new policy approaches must make their way through a tangled web of state and federal regulations. “[The department] has to address everything else that is happening in the county. We have an opioid epidemic … we have violence issues,” he said. Still, Kelly acknowledged that “introspective work” had been done at the department as they contemplated new approaches to enforcing air quality standards. He said the enforcement notice to the Clariton facility was one of the very first examples of the department’s revised penalty policy, which he describes as much stronger and more “stringent” than previous departmental guidelines. “We have to pick and choose our battles. Right now this is the one that we are really focusing on,” said Kelly. U.S. Steel did not respond to requests for comment and has made no public statements on how or even if they will comply with the enforcement notice. However, Health Department officials and activists agreed that the new enforcement mechanisms, as well as open data from air quality monitors, would make it impossible for US Steel to simply go back to business as usual.